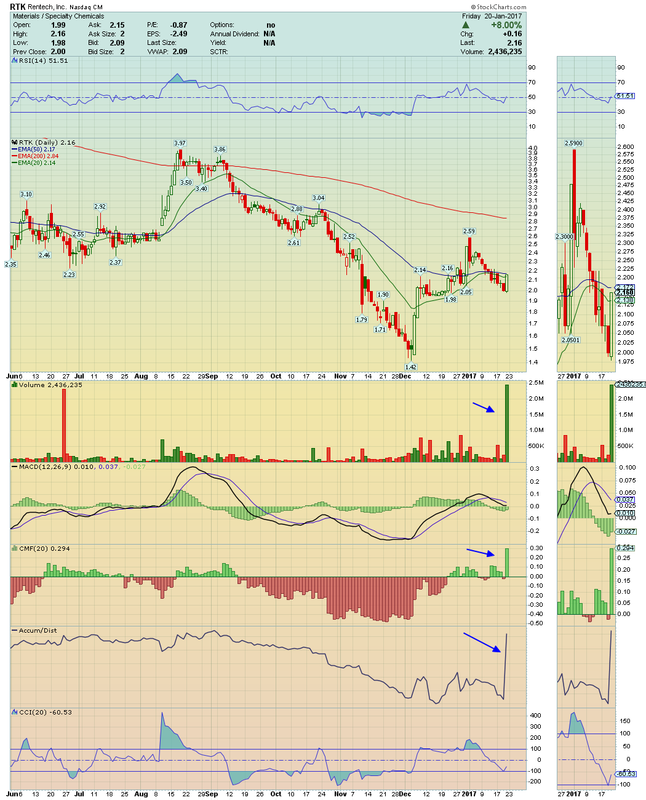 INFI ---> It made a powerful Breakout on Volume and Buying Pressure going to close near at High of the Day! This Gapper Candidate for Monday is breathing confidence and a test to its 200EMA looks inevitable. 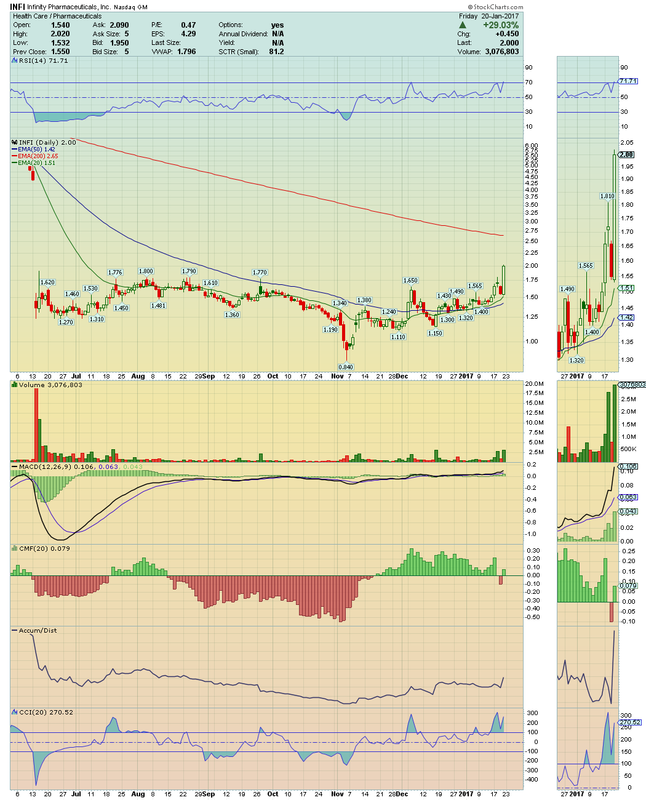 ESEA ---> Shares of ESEA rose 13.77% on volume crossing and closing above its 50EMA! With RSI and MACD giving strong Buy Signal, i´ll be watching for another possible Run Up toward its 200EMA! High relative strength here detected! Stay tuned. 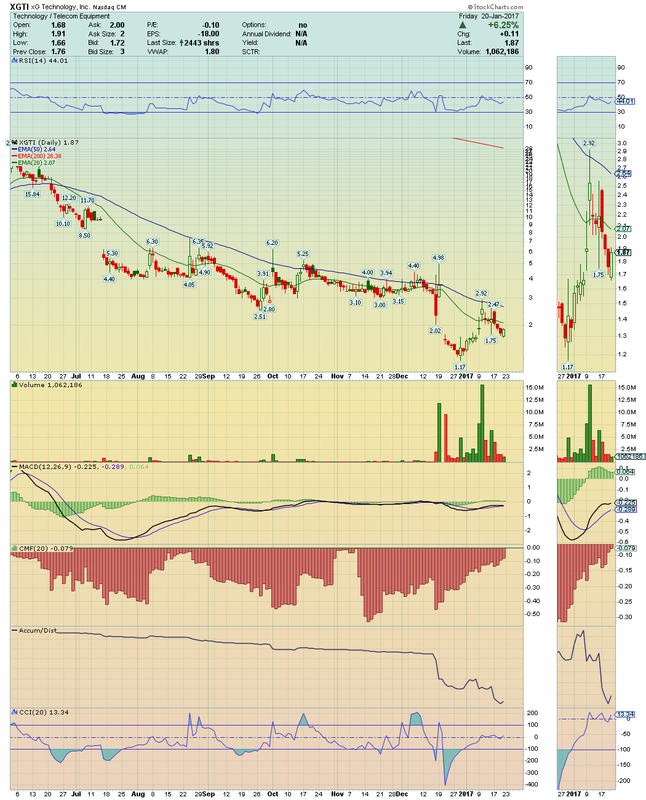 XGTI ---> Found a support near of $1.75 level and is preparing now the Bounce! 20EMA break coming and consequent squeeze if do that on volume. 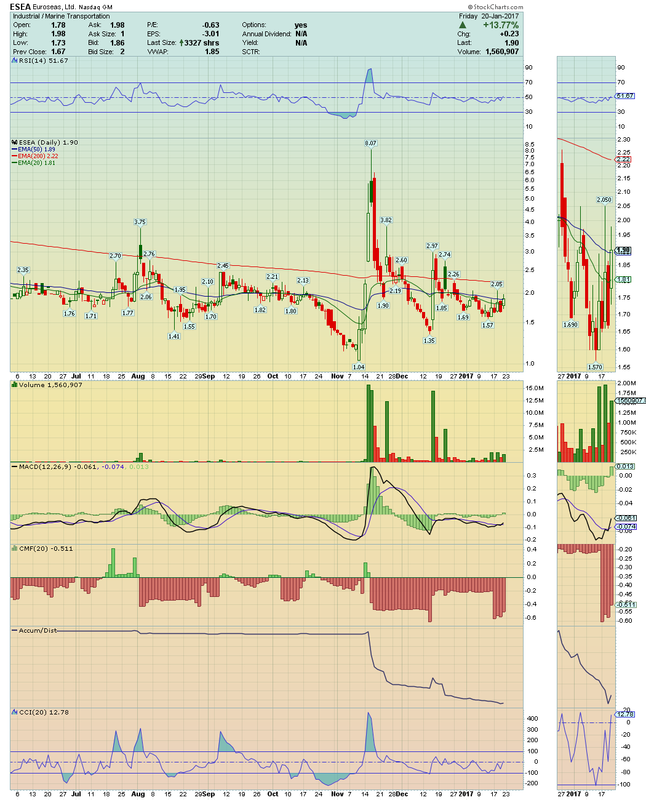 RTK ---> Trading under Massive Volume and Accumulation, this stock looks ready for an Explosion! 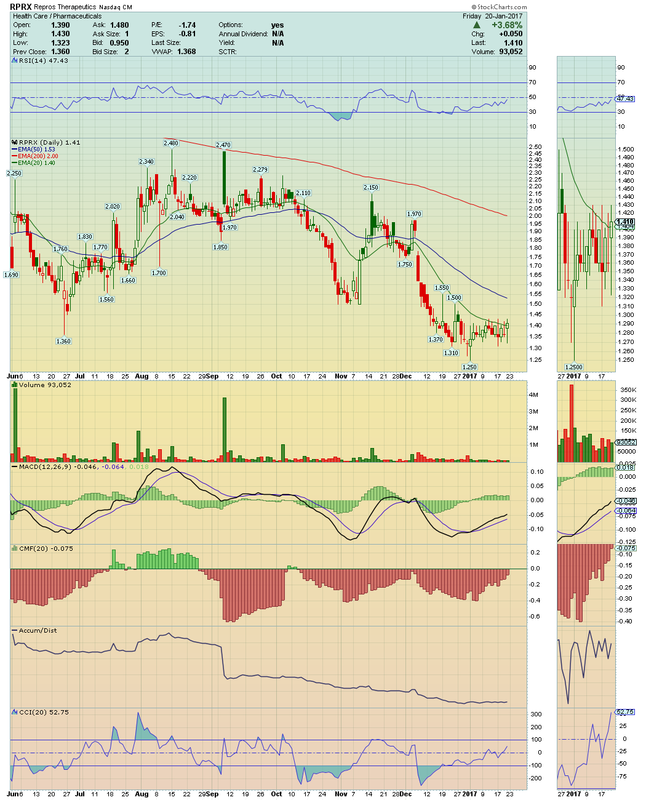 A break above its 50EMA on volume could boost it to $2.59 area easily. NAT ---> It made a nice trade session under high Volume and Buying Pressure! With 21% of short float, NAT is now well positioned for a short squeeze, I´m watching for a possible break over $9.95 first and its 200EMA then! Nice picture. RPRX ---> This setup looks ready to leave this base as it close the regular trade session above its 20EMA for the first time after the big drop occurred in last December! 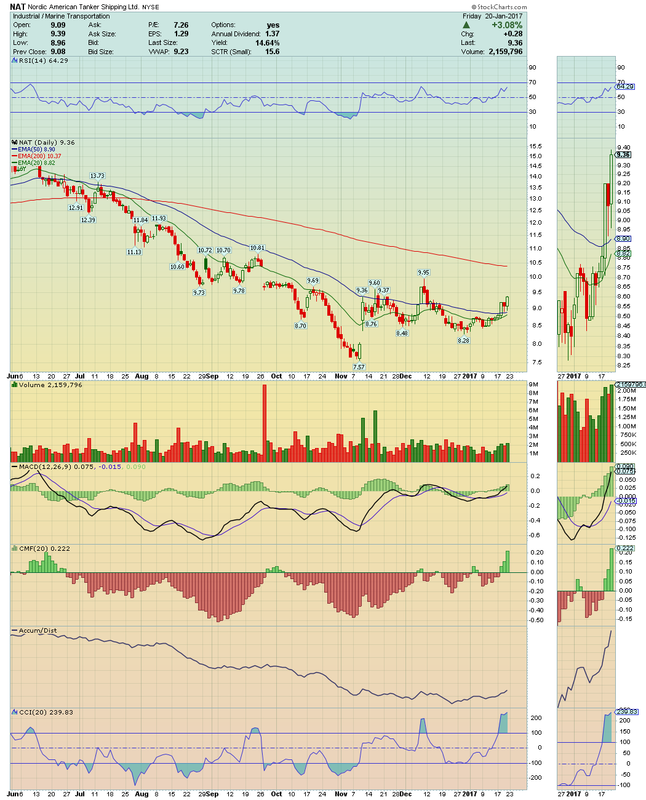 With MACD giving a strong Buy Signal, makes senses to think that we have here a Take Off Candidate! Its 50EMA could be tested soon.